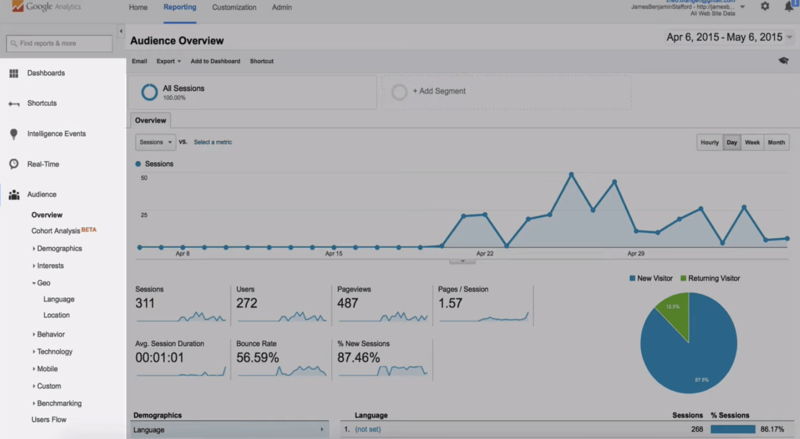 This Google Analytics tutorial will set you up in a snap. First we will head over to the Google Analytics login to setup your account. Just follow along and you will be getting killer stats and see how your visitors are using your site! We will be using the Yoast Google Analytics plugin for this tutorial. So, let’s dive in! 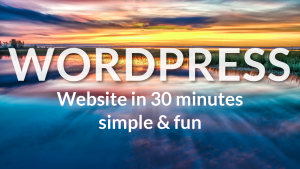 Welcome to another step-by-step tutorial in our series of WordPress videos. 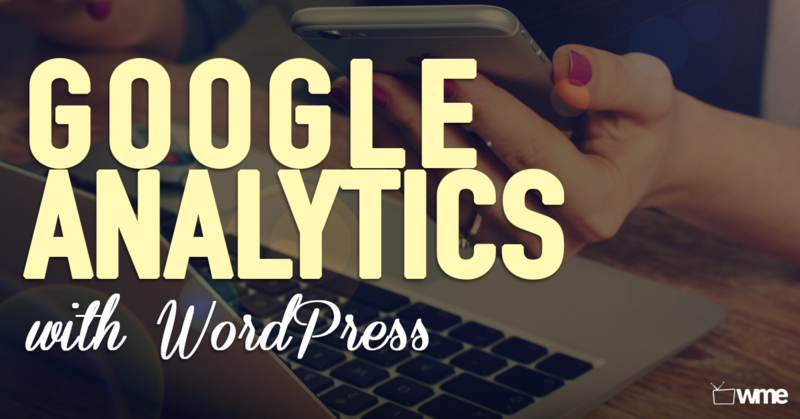 This time I’m going to be taking you through the first steps to setting up Google Analytics on your WordPress website. I’ll be sharing with you the basics of navigating Google Analytics and how to make the most of its data. 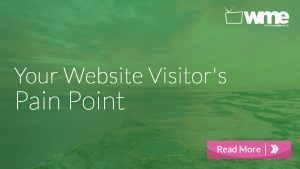 Knowing how your audience interacts with your website is crucial for your success! And the best way to know your audience is through your traffic statistics. This is what Google Analytics provides for free. So the first step to getting our analytics working on a website is to sign up to Google Analytics. So visit Google.com/analytics. If you already have a Google account then just click on access Google Analytics and sign in. Here, you’ll find the tracking code and will be using it in a moment. If you don’t already have an account, you’ll need to create one. Next click sign up and fill in these details. First, you choose a website, if you’re using analytics on your website, then choose an account name. 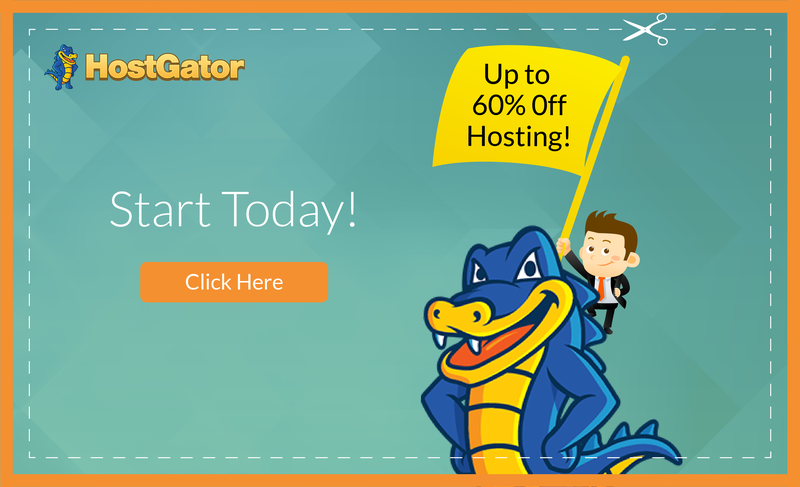 Enter a website name and your website address and select which industry your businesses is in. Then click on get tracking ID. If you agree to the Terms then click on agree. You are now presented with a screen that may look confusing but don’t worry as we are only here for one thing and that’s the Google Analytics tracking ID. This is important so make a note of this. We will be using this tracking ID in a moment to link our WordPress website to our Google Analytics account. Now log into your WordPress website and we can install a plugin that will link Google Analytics to our WordPress site. We are going to be using Yoast Google Analytics for this so in order to do this, let’s go to plugins and add new. Search for Yoast Google Analytics. Click here to install and then activate it. Now you’ll see the analytics icon on the left. Click on dashboard and click the link to start linking your Google Analytics account with your WordPress website. You’ll find a screen that is the general settings for Yoast Google Analytics. Here you’ll want to manually enter your UA code which is the tracking ID that we got earlier. Paste the tracking ID, then click save and you’re all done! It can take up to 24 hours for Google Analytics to fully connect with your website. So don’t worry if there is nothing showing right now, you will soon start to see all the amazing data from your visitors. How do I learn more about my audience? How do we get more traffic? 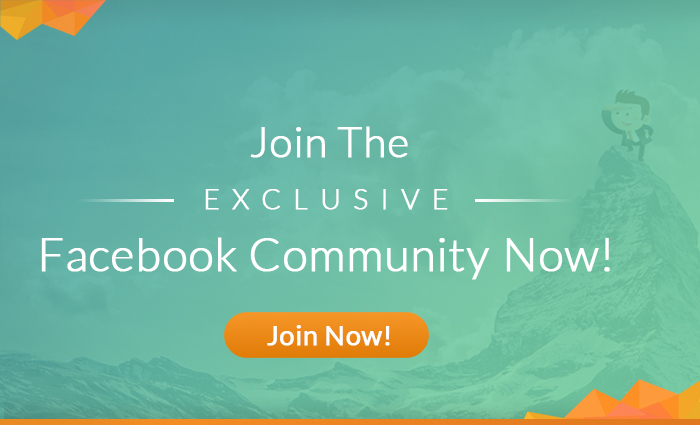 Which posts will my readers like the most? How fast is my website loading? What is happening on my website right now? 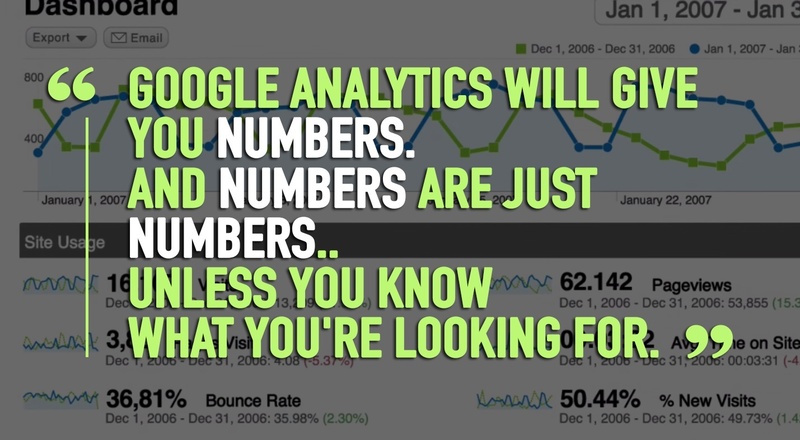 If you’ve never used Google Analytics before, some of this may be confusing, but don’t worry. Follow me step by step and you’ll see just how beneficial this will be to growing your business. When you log into Google Analytics, you will most likely be in the home page tab that shows you all the websites that are linked to Google Analytics. You’ve also got the reporting, customization, and admin tabs. Click on all website data underneath your website you’ve just linked. This will take you to the reporting section. You’ve now got a sidebar on the left which has your different tabs such as the audience tab, as well as dashboards, shortcuts, intelligence events, real time, acquisition, behavior, and conversions. We’ll quickly go through each one and explain how they work. 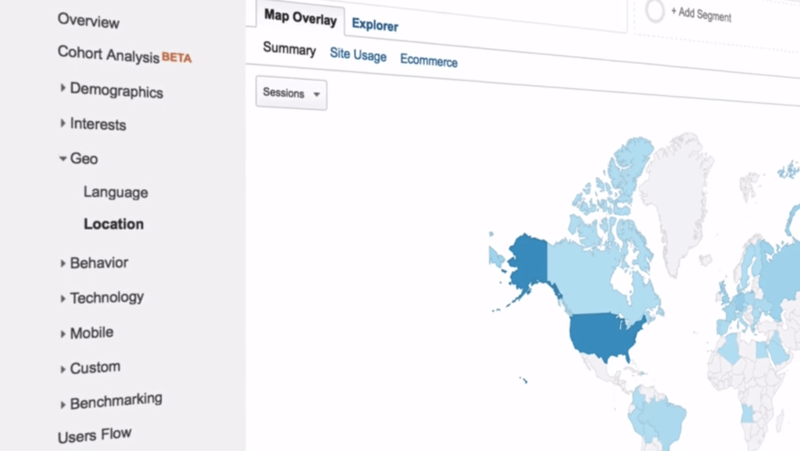 Dashboards allow you to create customized views of your Google Analytics data using widgets. It’s great to see specific subsets of data without having to navigate through your standard reports. To add a widget to your dashboard just use the add widget button. When you’re browsing your reports you can add a widget by using the add to dashboard link. This is a great way to customize what you want to see very quickly instead of having to find it in your reports. Shortcuts are links to your favorite Google Analytics reports so whenever you’re browsing a specific piece data in Google Analytics that you want to revisit often, just click on the shortcut link above it and it places it in your shortcuts for future reference. Intelligence Events are alerts you can set up within analytics that email you when a specific event occurs. So, for example, you can set an alert to email you if you gained five hundred more subscribers or a change in the number of sessions, or any other any goals you have. These can be within the daily weekly or monthly time frame. Real Time is exactly that. It shows you who is on your website right now. Real Time gives you access to that data instantly. You can see the current visitors page views, active pages, locations and more. The audience acquisition, behavior, and conversion sections are where the in-depth reports can be found about your users, traffic sources content and goal completions. Remember those questions we asked earlier? All of these can be answered in these sections. So, how can you learn more about your audience? The best way to learn more about you audience is in the audience section of your analytics. These reports tell you your audiences location, the technology he or she is using to access your website, as well as lots of other information such as do you have a mobile-friendly website? Find out by looking under audience, mobile, and overview to see how much your traffic is accessing your site from their mobile device or tablet. If you look under devices it will even tell you the type of device they’re using. If you’ve ever wanted to know what the best time to publish a post was, you can find out by going to Geo location and you’ll see which country in which region has the majority of the users. 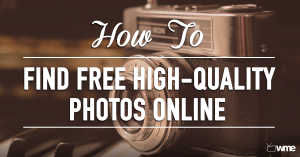 Based on this information, you can determine the best time to publish your next post. Let’s look at the sidebar on the left. Each subsection of the sidebar offers a standard report. When you’re viewing a standard report you will likely see the following: The report name, date selector, and the standard toolbar. This toolbar has options that allow you to customize the view, email the report, and export the report data to various spreadsheet formats. You can add the report to the dashboard or create a shortcut to the report. Next, you’ll see the small graduation hat symbol underneath the date selection. You can click that symbol in order to learn more about the data within the specific report. Looking in the report section and the all sessions option, this area shows me my data throughout Google Analytics as a whole. The ad segment option allows you to see data based on certain criteria such as direct traffic, search traffic, all mobile traffic, and more. In all sessions you’ll see the data specific to the report you’re viewing. Most reports start with an explorer timeline view. When you’re in the geo location section, you can view where your uses come from. At the top of the Explorer View is the option to switch between other views such as site usage and e-commerce. 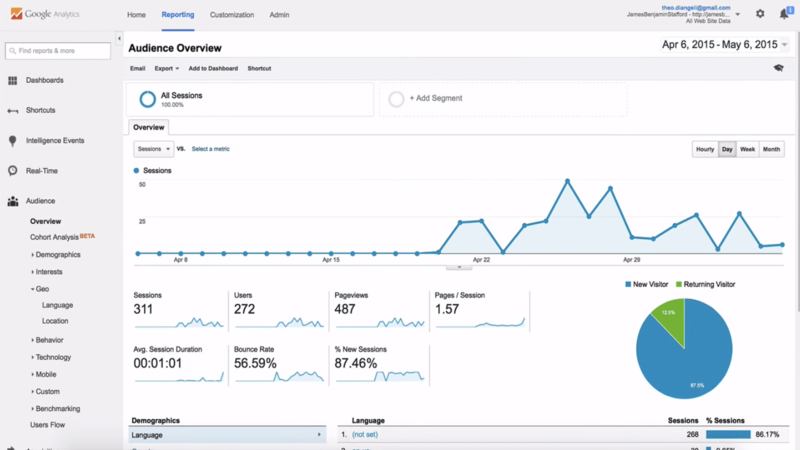 Site Usage view shows you the number of sessions, average session duration, percent of new sessions and the bounce rate for the data reported. The E-Commerce view shows you revenue, new transactions, order value, conversion rates, and per session value. I’ve also got an option to the left called map overlay which shows me on a map where my visitors have come from and more information for each country such as sessions, new sessions, new users, bounce rates, and lots more. Back in the explorer view I can change my data to daily, weekly, or monthly. I can change the timeline to a more detailed chart or graph view as well. Below the Explorer you you’ll see an option which allows you to add a secondary dimension. For example, if you are viewing the English US language report and you wanted more detailed information about the top sources of traffic for English United States users, you could click on secondary dimension, choose acquisition from the menu, and then choose source. The data table now shows you the data you want. You can change the view to different charts and graphs. For example, you can change to a pie chart view that shows you even more data about our users. You can filter to specific dimensions and languages by using the advanced link next to the search box. When you’re in a table view you can click on the links within the table to drill down to a particular subset of data. So, if you’re in the location report the table shows that countries the majority of your sessions are happening on, click on United States and it will show you a breakdown of your traffic. If you click on a state you’ll get the top cities. Look out for these links because they enable you to get even more information on your users. The customization tab allows you to set Google Analytics to email you exact portions of your Google Analytics data. You can create new reports organize them by category and import reports. Next is the admin tap. 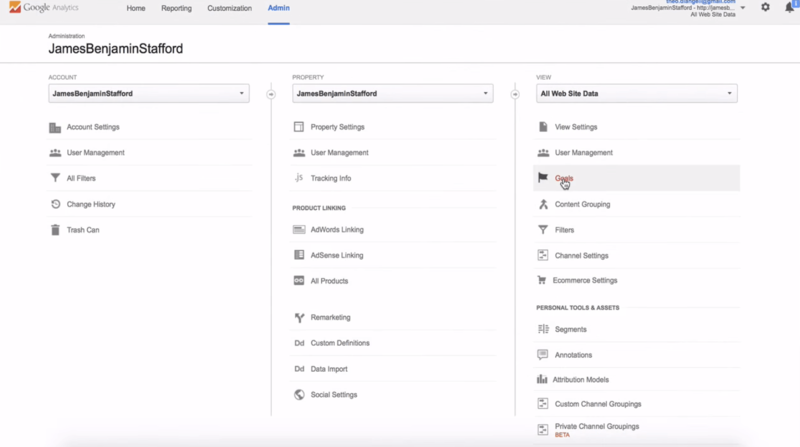 This is where you can manage all the settings for your websites within Google Analytics. You can also set goals for your websites (You can find the goal section under view). Google Analytics goals help you track the data related to a user completing a specific action on your website. For example if you have a contact form on your website that you use to capture leads for your business, you could create a custom page on your website that thanks users for submitting their email. Then, set up a goal called contact form, for example, which tracks who has submitted their email. To set up a goal, just click on new goal, name your goal, and choose destination as the type. Then click next step and enter your goal details. So, for the thank you page example, if the www.YourWebsite.com/thank-you/, then you would enter /thank-you/ as the webpage URL and leave the drop-down set to equal-to. Now all you do is go ahead and click on create goal. To test that it’s working, we can submit an email to our contact form, then come back to analytics and see the data. Remember, it may take 24 hours for Google Analytics to fully synchronize with your website if you’ve just linked to them. One final thing I’d like to share with you is to explore Google Analytics because no two people think exactly alike. 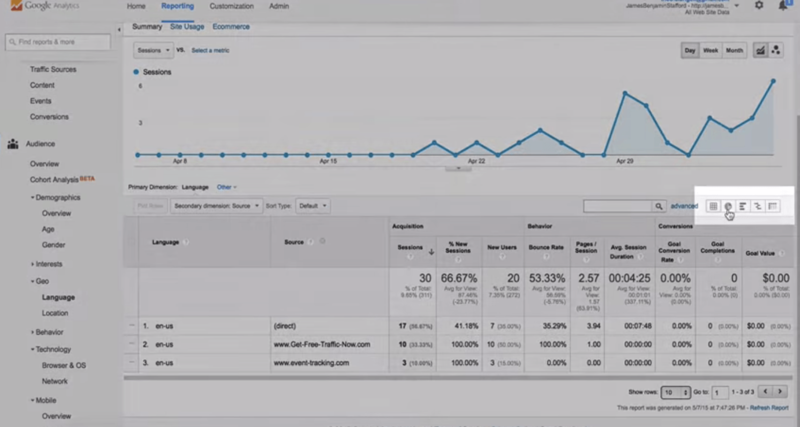 Google Analytics helps you analyze visitor traffic and paint a complete picture of your audience and their needs. Where customers are can be as crucial as who they are. 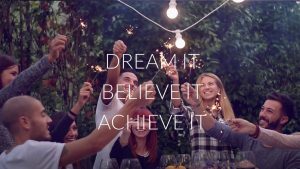 Do some types of people give you better results? If you want to know how fast your website loads, go to behavior and site speed. If you want to know what your users are searching for on your websites, you can see their search terms by looking on behavior, site search, and search terms. Google Analytics is so in depth this video just isn’t long enough to cover everything. So as I said, play around and explore and you’ll find some really amazing tools in Google Analytics that will really help grow your business. You’ll be able to get to know you who your audience is, what they’re looking for, their needs and their wants, and how best you can serve them. I hope you enjoyed this video and have now got a good feel for Google Analytics and can confidently navigate around. If you have any questions at all please comment, and please give this video a like! Sharing it with your friends would be great too. 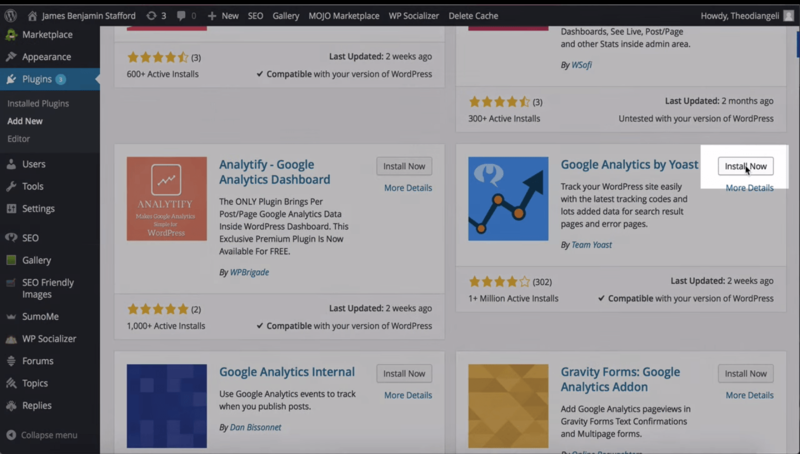 Coming up we have two amazing plugins which we recommend using on your WordPress website. 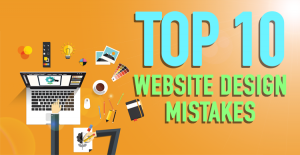 They are must-haves if you want to leverage your website’s potential thank you and see you in the next video! can understand ?t. Theref?re that’s ?hy this paragraph is perfect. It seems the plugin you mentioned, Yoast Google Analytics, is no longer available. Is there a replacement you recommend?